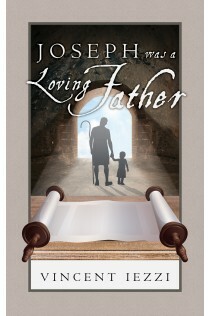 With these words and this command, Joseph stepped into history with blind faith and little knowledge. Revelators say little of him; they slip over him. His humanity ignored. His obedience forgotten. His humility, his love, and his servitude were breezed over because he was a supporting actor. To humankind Joseph was nearly neglected, remembered only with a quick glance or a small prayer. Yet in his heavenly reward he undoubtedly is honored greatly, for we know that his God is a God of gratitude and One of great love. This is a book – a story – of Joseph the man and father.